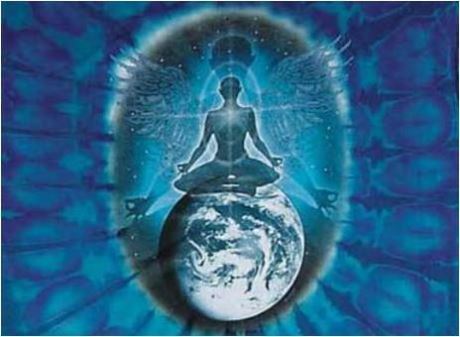 You who have chosen to be on Gaia now - you who have chosen to be on this planet at this time - step every step with conscious awareness, for you have come to heal your troubled dimension. 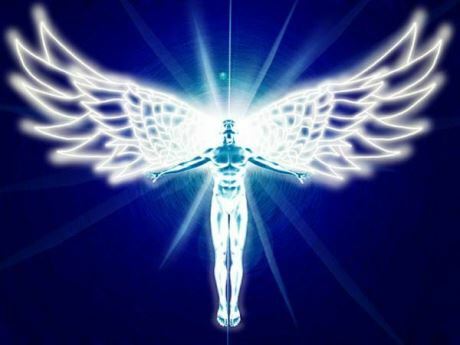 You are a work force of Light bearers, in service to the Divine plan for ascension on Gaia - and yet you differ in your methods and style of operation. For the moment we will say that there are 3 primary paths or modes of operation within your ranks. This is a simplification, but it serves a purpose in these times. The first path is that of the Warrior of Light. You who walk this path shine your Light openly for all to see, walking your talk as awakened ones, slicing through the veils of illusion that have blinded humans for many years now. You are the teachers, the leaders, the initiators who bring the Light tribe together. Your courage and determination will yield fruits more easily in this year of 2014 which dawns - more immediately than ever, for you move towards the time of instant manifestation. Those of you Pleiadian Goddesses incarnated into your civilisations now, who weave your magic way on the Earth plane, you are the Magic Weavers. You demonstrate lightness, joy, frivolity - and nevertheless you produce results just as powerful, for this is your way of spreading and holding Light. There are of course Magic Weavers from star systems other than the Pleiades, but always your signature style is to affect change through play and creativity. You raise vibration through music, art and channelling all forms of creativity; you heal others through bringing laughter and fun, and many of you work with the Indigo and Crystal children, assisting in their blossoming. And those of you who walk the middle path, neither Warriors nor Magic weavers, you are the Frequency Keepers - ones who hold a steady vibration. You hold the balance point, the heart chakra frequency of your universe constant, as those in Samadhi have done before you. You transmit Christ Conscious vibration and higher dimensional frequency into your world of 3-D. This way seems more passive but is the most difficult of all to achieve, for you ones must remain constant in your own frequency in every moment possible in order to seed your star codes and higher dimensional frequencies into your planet’s vibration. Know that you are in one of these 3 categories whether you recognise it or not. Sometimes you have more than one aspect within you, but at any stage of your life your primary purpose will reflect one of the 3 most strongly. It is sometimes appropriate to shift from one path to another in different phases of your life - from a Warrior of Light into a Frequency Keeper, for instance, as one path comes to fruition and is completed. Our channel Solara An-Ra has transited from the Warrior phase into a Magic Weaver over the past some years, as her time of life has dictated. 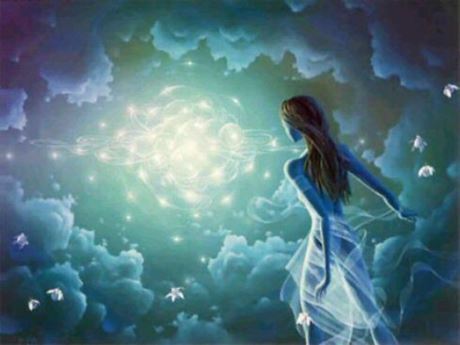 She is a frequency keeper only in those moments when she is transmitting our energy. And so you see it is possible to be all three according to the context and time – but we repeat that there is always a predominance of one path at any stage of life. Know that there is no predetermined order where one path follows another – and there is also no path which is higher or better than another. The paths are yours according to both choice and natural disposition or personality. There are many among you in whom one path will be prevalent for your entire life. We give you this information so that you may recognise that your way is unique and perfect. You may storm the world with your ideas, the sword of truth and light glimmering in you raised arm, or you may sit quietly in meditation, the smile of the Buddha radiating from your lips. You may play with the tree beings, dancing in the forest, encouraging others to see the plant spirits and devas, or you may gather the tribe of Gaia for a ceremony or conference where other leaders of the Light transmit their wisdom. Intend that you follow your chosen path with joy and use your gifts – the very gifts that you came to seed on this planet! Those of you who are magic weavers accept your path with a lightness which is part of your essence and your very matrix! Those of you who are Warriors, accept your mission with a courage that is naturally yours! And those of you who are keepers of vibration, holding the 5th dimensional frequency of unconditional love, constantly emitting this vibration to your planet’s many layers, accept your missions with the equanimity that is natural to you. You are between times, between realities, and you feel yourselves shift between these now. Some of you are longing to be in your place of origin in the stars – you are seeking to escape the confines of your physicality and what feels like burdensome responsibility on Earth. Remember that you are here with purpose. You are here with purpose! Accept your purpose and responsibility with joy, and your life will therefore reflect the unfolding of one of the 3 primary paths of humans in the New Age. Recognise the energy of the Warrior, the Magic Weaver or the Frequency Keeper within you now, and dance the dance you came here to dance. And so it is. We transmit our blessings and love in this dawning of 2014. Namaste.